Remember the sensational discovery made not long ago about the TRAPPIST-1 solar system? TRAPPIST-1 is an ultra-cool red dwarf star located 39.6 light-years (12.1 pc) from the Sun in the constellation Aquarius. Seven temperate terrestrial planets have been detected orbiting the star, a larger number than detected in any other planetary system. Well, as it turns out, a new study has just claimed that the seven planets that orbit Trappist-1 are mostly rocky, and some potentially contain more liquid water than our planet. Using data obtained by the NASA Spitzer Space Telescope and several of the instruments of the European Southern Observatory in Chile, scientists modeled the densities of the seven worlds. What they found could mean ‘good news’ for alien life. “All TRAPPIST-1 planets are very similar to Earth, they have a solid core, and are surrounded by an atmosphere,” Simon Grimm, an exoplanetary scientist at the University of Bern in Switzerland, told Space.com. Scientists used a method called TTV (Transit Time Variations), which allows astronomers to determine the mass of the planets in relation to the stellar masses. Combined with the radii measured when the planet transits its star, the technique accurately reveals the densities of each world. The results revealed densities of TRAPPIST-1 worlds ranging from 0.6 to 1.0 times the density of the Earth. 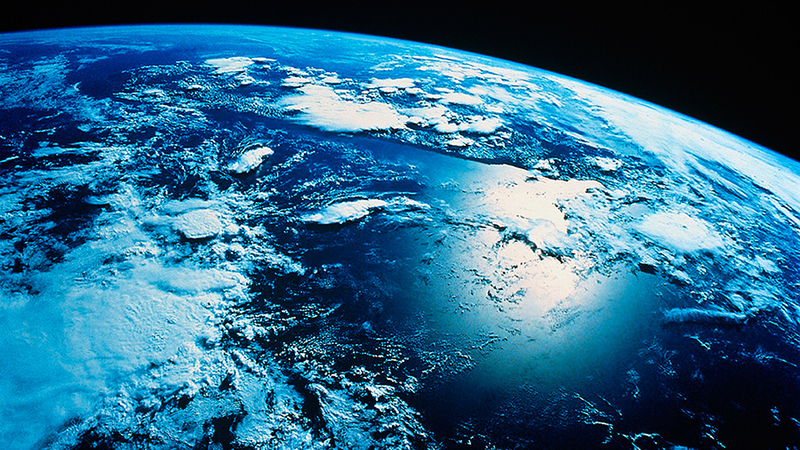 The seven worlds are rich in water, with levels that reach up to 5% of the total mass. 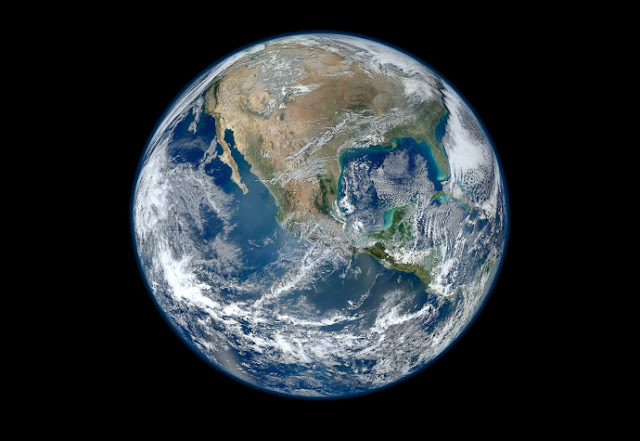 In comparison, only about 0.02% of the Earth’s mass is contained in water. 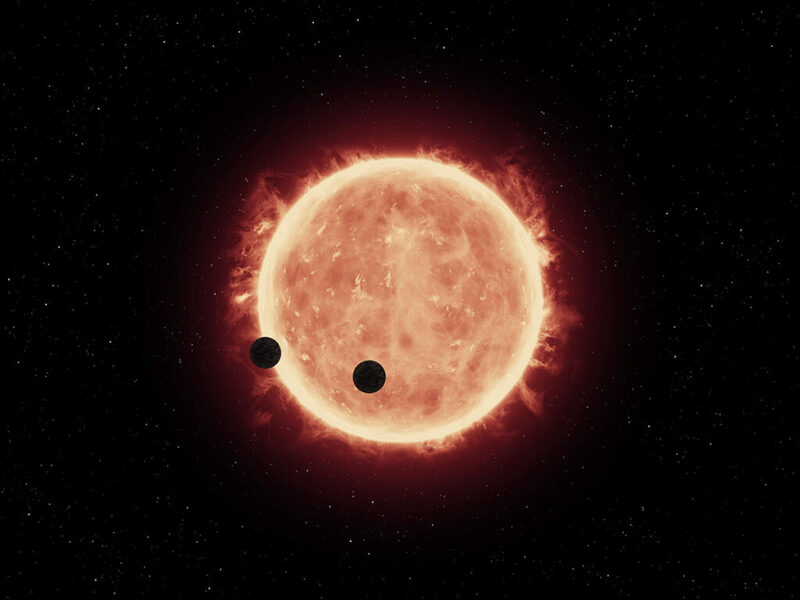 In addition to finding the composition of the exoplanets, the researchers also found that one of the worlds could boast some familiar characteristics. “TRAPPIST-1e is the exoplanet that is most Earth-like in terms of mass, radius, and energy received from its star,” said Grimm. Despite the fact that this is really good news, researchers warned that the new results, which were published in the journal Astronomy & Astrophysics, say nothing directly about planet habitability, although the newly gathered results will surely help to better understand the conditions involved in the system and advance in the understanding of whether the worlds orbiting TRAPPIST-1 have a chance to sustain life as we know it.